This is another stair for blogging tutorial, in my previous few posts we have discussed deeply regarding Blogger, a website and a platform where we can easily create free blog or website with a subdomain, also after that you can transfer it on your own custom domain. 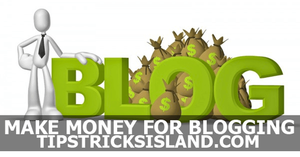 There are some useful features there in blogger which I have pointed out step by step. Blogger has not any FTP server or CPanel. What happened with one of my friends, once he had made a blog with such copyright material and within 2 or 3 months his blog was deleted by Blogger accidentally without any intimation or information! Further, there are also some other reasons which may become in violation of their terms, sometimes your blog might be deleted. 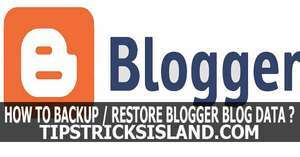 For avoiding from losing data of your blog I will tell you here you to make backup your blogger’s blog. How to Backup and Recovery Blogger Blog. If you have a backup of your blogger’s blog you can easily recover all your data, images whatever you had used previously in that blog, So, here we will discuss about creating a backup of your blog to recover your blog data if was removed accidentally. 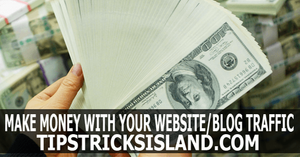 Sometimes after changing your blog layout or setting you may find that you did a mistake in setting change. To avoid happening this again, first of all, you must download your template because in case your setting is not accomplish as you desired then you can reinstall and reinstate your blogger template again in the previous condition. Now for backup, download your current template by Clicking on “Download Full Template”. 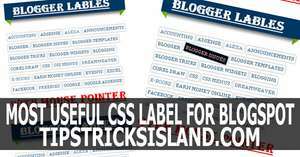 In few seconds it will download your blogger template with all installed widgets or any other scripts. In the same window, I have highlighted another button which one is for uploading the same downloaded or new template. In the above Para I was discussing blogger template now we come to the topic that how can we download complete data of Bloggers blog. Follows my next few step to backup your blog data. Simply click on the export blog to creating a complete backup of your blog's data including images widgets scripts like Facebook, twitter etc. 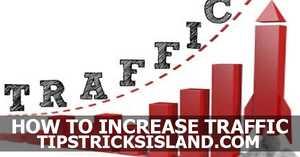 This process will take few seconds or minutes as per data of your blog. Now you have a backup of your blog if accidentally your blog deleted you can recover it easily by re-uploading your data. Here I must suggest you that once a week or twice in a month you must take backup of your blog.